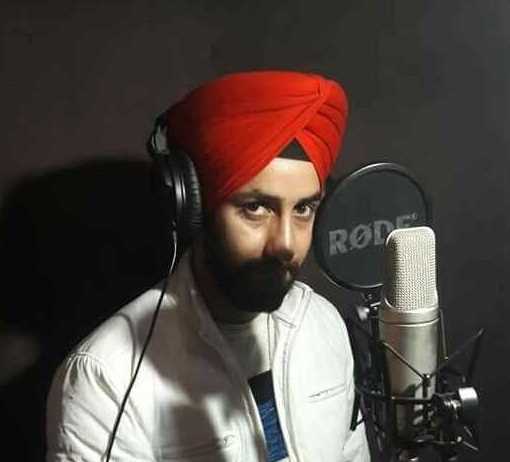 Doctor Gurdeep Singh, a resident of Baygund village of Tral in south Kashmir’s Pulwama district released his first Kashmiri solo song album on Monday. Gurdeep released his maiden solo song album, ‘Panun Kashmir’ here at Deputy Commissioner Pulwama’s office. “I used to sing in keertans at a local Gurdawa and then participated in various competitions at school level which boosted my confidence,” he said, adding that he participated in Voice of Punjab, Jammu got talent, and Fakhr-e-Tral. 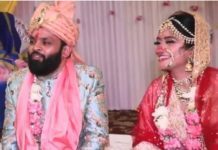 “I initially sang in Punjabi and got an opportunity to sing with golden singer Manjeet Singh,” he said, adding that he sang ‘Maa’ song which got more than 5 lakh views on social media. 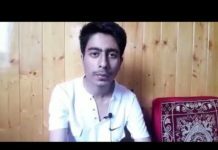 “My song ‘Arbij Maanz’ was liked very widely after which my followers requested me to sing a song in Kashmiri” he said, adding that he then decided to perform the ‘Panun Kashmir’ song. Previous articleAfghanistan: Special forces kill 6 militants.